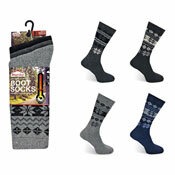 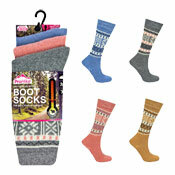 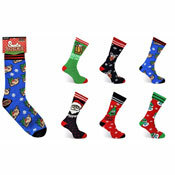 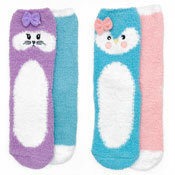 Your Wholesale Winter Socks department features Wholesale Socks covering the full spectrum of gents socks from budget to high end. 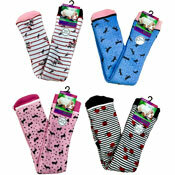 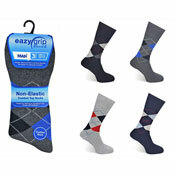 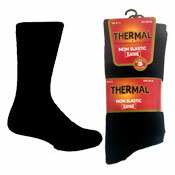 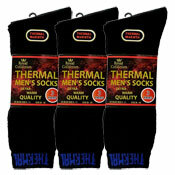 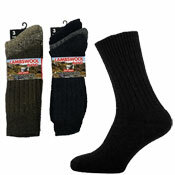 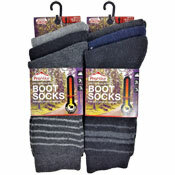 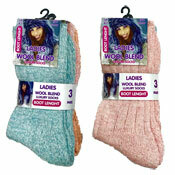 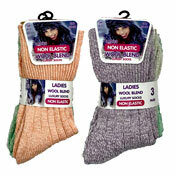 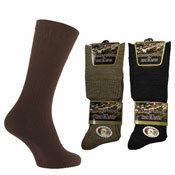 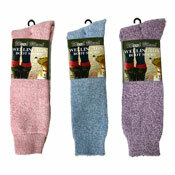 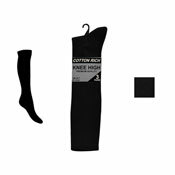 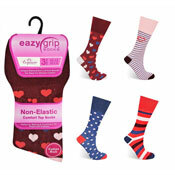 A&K offer possibly the best selection of Wholesale Socks in the UK, all at discount cheap trade prices. 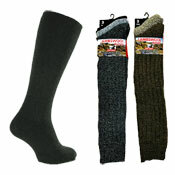 In our Wholesale Socks Range we have Wholesale Mens Socks, Wholesale Ladies Socks, Wholesale Childrens Socks, Wholesale Gentle Grip Socks, Carton Prices and many more.